No extra cables or wires: Instantly charge your smartphone wherever you are and whenever you want! Mobeego is Eco-friendly: The battery is recyclable – the adaptor is reusable! keep it in your wallet or attach it to your key holder for future use!! 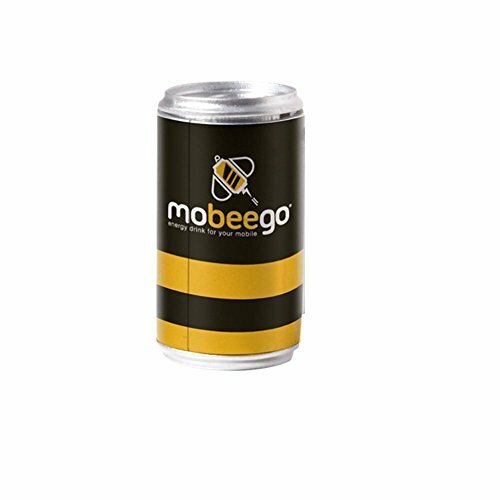 Mobeego is a MUST HAVE for your emergency kit: up to 4 hours of extended battery life and it can be stored up to 10 years without any power leaking! No more bulky power banks: the mobeego is so Compact and lightweight that you can always have One with you. How does it work? simple! in the package you will find a battery and a specially designed smartphone adaptor – attach the two together, and then connect it to your smartphone. Instant Juice!